Спасибо, @[Mayday]. Обычный парсер с локальным хранением. That's great. That's exactly what I want. Okay, version 4.19 of TruckersMP Helper is on production! Okay, version 4.21 of TruckersMP Helper is on production! 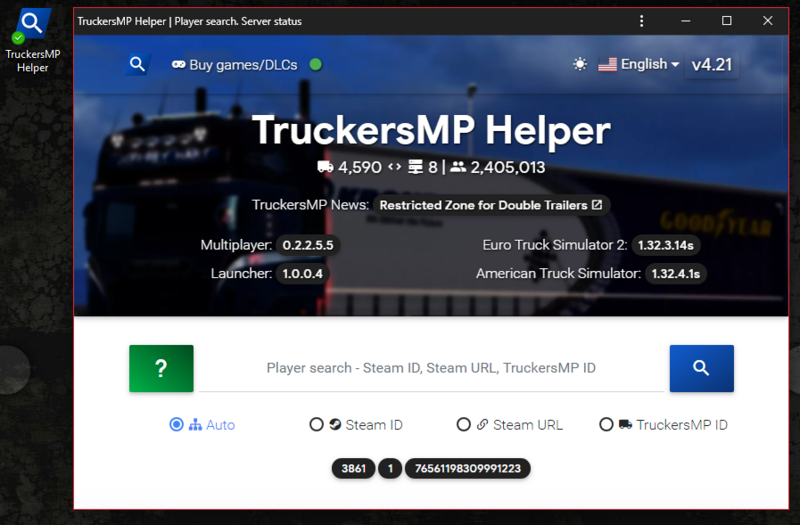 With latest Chrome v70 update, you can install TruckersMP helper on your desktop (also on Android desktop, but tssss)! 2. 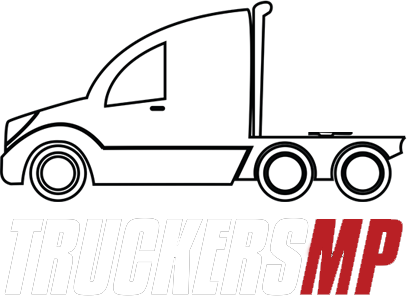 Click on Chrome menu icon, then "Install TruckersMP Helper..."
4. Enjoy pure Helper experience w/o any obstacles! P.S. 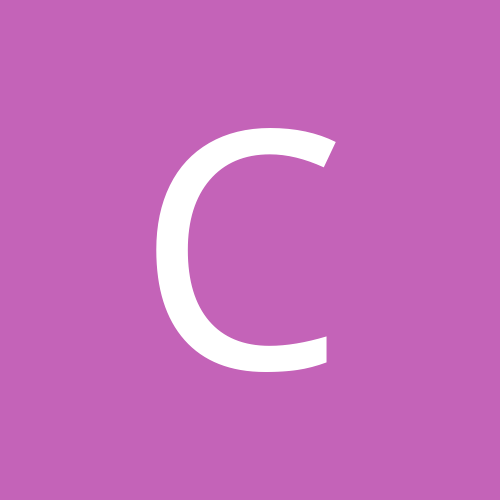 All of your Chrome extensions will work with installed Helper. Sweet, huh? Okay, version 4.23 of TruckersMP Helper is on production! Okay, version 4.24 of TruckersMP Helper is on production! Good work, thanks for the info. I think this is not an appropriate topic to ask. Site is now in "feature complete" state. No new functions will be added, as well as translations. 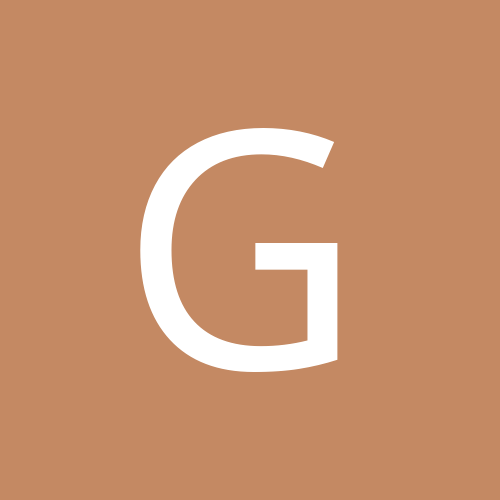 Site will work as usual. Thank you for overall support.